Shimla|| Prime Minister Narendra Modi flagged off UDAN flight scheme from Jubbarhatti airport in Shimla on Thursday. With this, air travel from fifty upgrade airports across the country were also started. The scheme facilitates cheap airway travel. 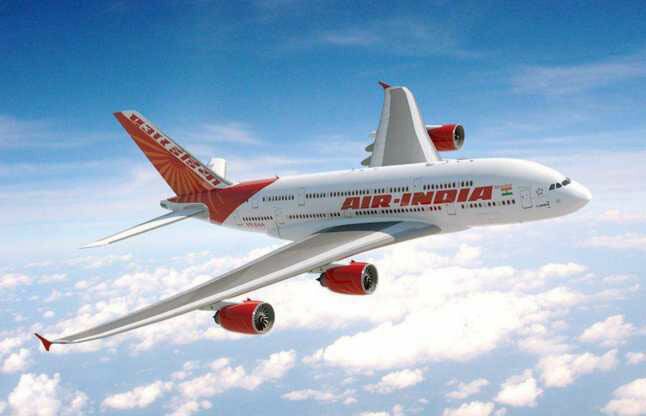 PM flagged off the Shimla-Delhi flight of the Alliance Air, the associate of Air India. The PM also flagged off Hydrabad-Nanded and Hydrabad-Kaddapa flights through Video Conferencing. UDAN – Ude Desh ka Aam Naagrik, is the first scheme of its own kind to encourage regional connectivity and was started by National Citizen Aviation Policy(NCAP) on 15 June 2016. The airlines enrolled under this scheme by NCAP would provide cheap tickets to its passengers. In this scheme minimum Rs. 2500 will be charged for a 500 KM travel of 30 minutes duration in a fixed wing aircraft while same amount will be charged for a one hour travel in a helicopter. The Airports Authority of India has approved 27 proposals which will see 27 currently served airports, 12 currently underserved airports and 31 currently unserved airports (for a total of 70 airports) connected. Out of these 70 airports, 24 airports are in the western region, 17 in the North, 11 in the South, 12 in the East and six in regions of the northeast. The seating capacity of aircraft under the scheme will range from 19 to 78. Maximum 50 percent of the seats will have a fare cap of Rs 2,500 per seat per hour in every such flight. One can book from 6 to 40 seats in a flight. 50 percent of seats will be booked at market price. Under this scheme five companies will operate 128 flights and connect 70 airports across the country. The airline companies enrolled in this scheme are Airline Allied Services (Alliance Air), SpiceJet, Turbo Megha Airways, Air Deccan and Air Odisha.